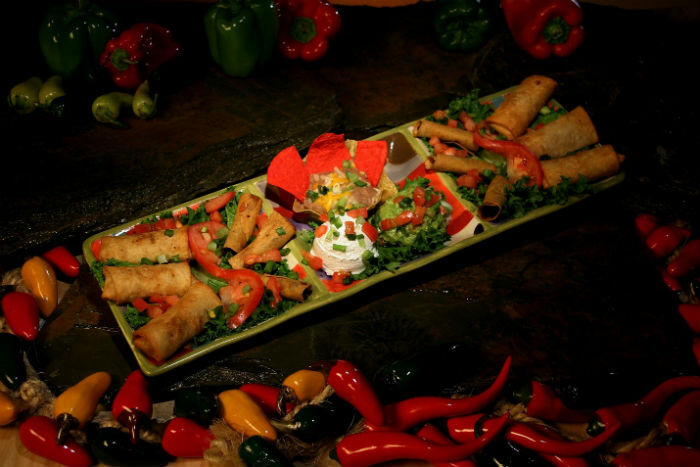 If you’re looking for great Sonoran food, an inviting atmosphere, or information about Valle Luna and our restaurants or services, then look no further. Select from the categories below for more information. We invite you to enjoy the very best in Sonoran style dishes, our family atmosphere, luncheon specials, children’s menus and our fast, friendly service. 13 Full Meals Choices at $9.95! Kids Meals (Age 10 & Under) only $2.50! All Day in our Cantina! Food and Drink Specials starting at $3! Buy One Meal and Get One Free! Special menu for our guests 50 and better. 16048 N. Cave Creek Rd.